There are thousands of slot games online, all with varying themes, but not many can claim to be as popular as Starburst. The Starburst slot game has become one of the most popular among online casino players, due to its innovative features, unique payouts and excellent graphics. The Starburst slot is developed by industry leading developer NetEnt and is the focal point of their portfolio. 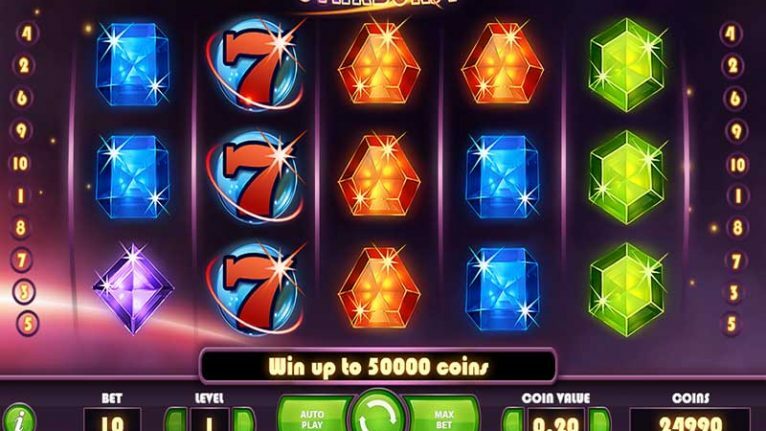 The online slot game offers a colourful experience for players, with all the symbols differently coloured, while also featuring a fantastic soundtrack and great video animations. When you combine this with some high definition graphics, then it’s no surprise that this is one of the most popular slots available at a casino online. With 5 reels and 10 paylines available, the Starburst game doesn’t sound too different from many of the other slots available at a casino, but there is one big twist! The paylines can come from both the right and left-hand sides of the reels, effectively doubling a player’s chances of winning. 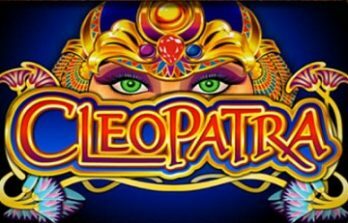 This video slot rewards players who have the skill and ability to strike a winning combination of three or more symbols from both sides, as long as the winning symbols are in consecutive order. That’s just the base game and there are even more great features to take advantage of! This slot has some excellent bonus features, with wild symbols being the focal point of them. If you land a wild symbol on the centre reel, with matching symbols on either side, then you can create two separate winning lines that affects your winnings significantly. Before even visiting the casino website and clicking on the slot, players must first make sure that they’ve placed a deposit. Many casinos include free spins and deposit bonuses as a means of welcoming new players, with many of them going on to use theirs on Starburst. It’s very important to check the wagering requirements before playing the slot though, as they vary at each casino. Starburst is very similar to other slots when it comes to starting the game. Before clicking on the “Spin” button, players must first select the bet level they want to play from, the coin value and the number of active paylines that they wish to compete on. On top of all that, they must select the amount of money that they wish to wager on each spin. All of this is very simple to do and change, as the interface clearly sets out a toolbar at the bottom from which players can select their wagering amount. 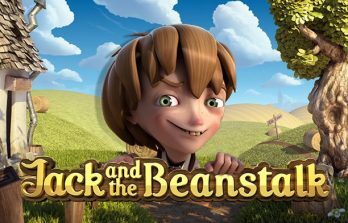 When this has all been done, then you are ready to start the game and take full advantage of all the fun and bonuses that this slot includes. To begin the game, simply click on the “Start” button, which is located in the middle of the toolbar and this will set the reels in motion. The game is over in the blink of an eye, so let’s hope that you win as quickly as possible! There is also an “Autoplay” icon, which allows the reels to spin automatically, instead of the player having to re-spin the reels themselves. There are plenty of wilds to take advantage of in Starburst and if you land a winning sequence of them, then you’re sure to land a big jackpot. The Starburst Wild is the most common one found in the slot and landing this, or a combination of these, only increases the jackpot available. If you land the Starburst Wild on either reels 2, 3 or 4, the entire reel will be covered. If this happens, then you’ll not only end with a winning combination, but also a free spin! To summarise, you can enjoy all the benefits of the wild on your very first spin on this online slot, and then enjoy them all over again when the game freezes for the free spin. Upon first looking at Starburst, you’ll notice that there aren’t many symbols featured in the slot. You may think that’s a bad thing due to a lack of variety, but that couldn’t be more wrong. Fewer symbols equals more prize-winning combinations. It doesn’t sound like much of a bonus, but it really is. 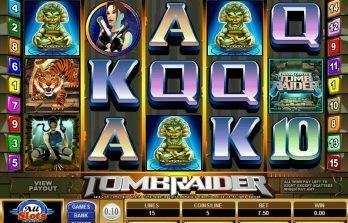 It simplifies the slot and ensures there’s no confusion with bonus rounds or bonus games.